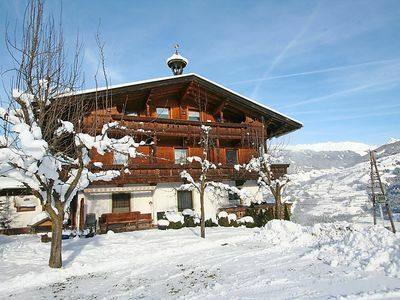 Our house is on the outskirts of Fendels, at about 1. 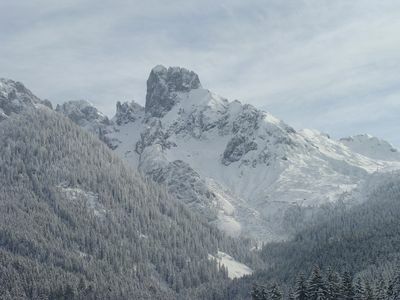 400 m above sea level. 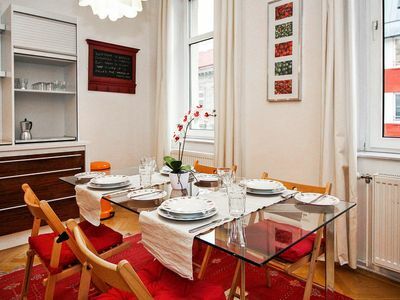 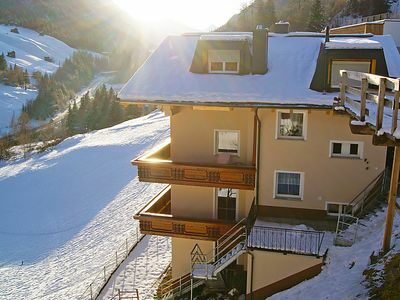 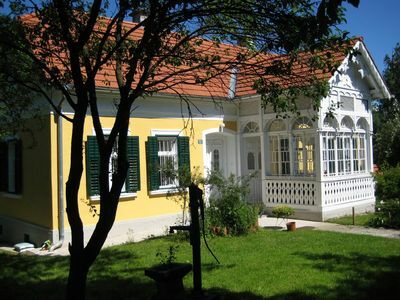 It is only a 2-minute walk to the cable cars or in winter to the ski lifts. 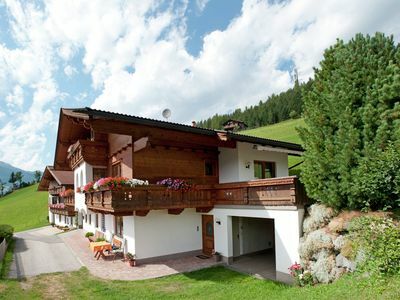 Summer: hiking and walking trails directly from the house and in winter directly on the ski slopes! 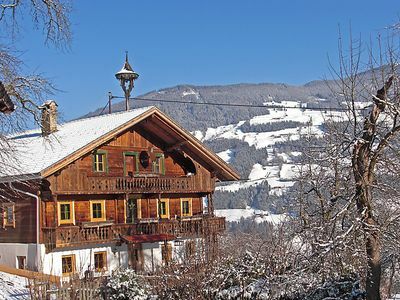 Special in the winter: Schipaßermäßigung, in-house toboggan rental, reduced ski passes, supply of horses with feed and brushes! 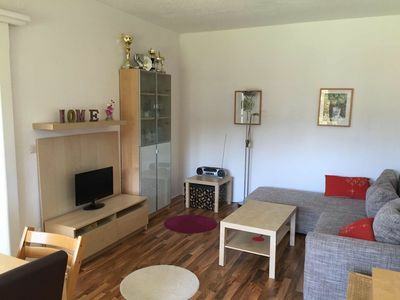 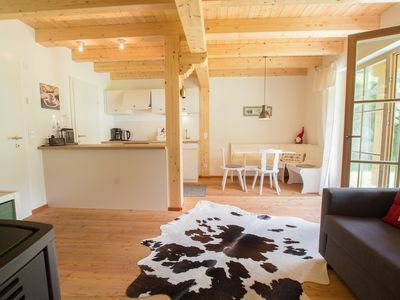 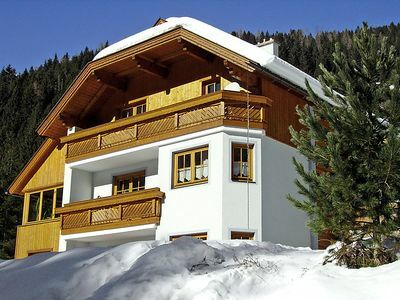 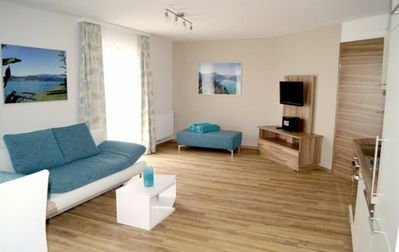 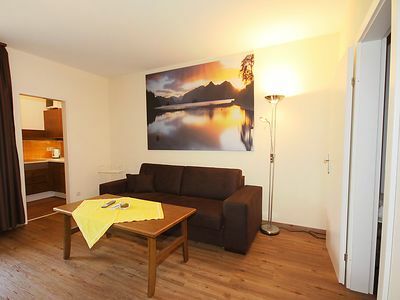 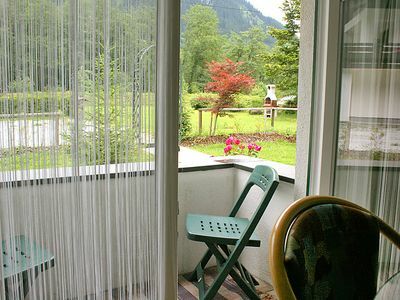 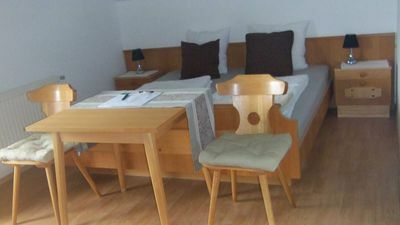 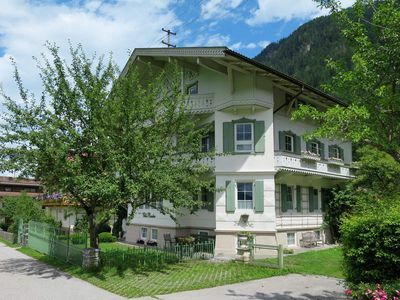 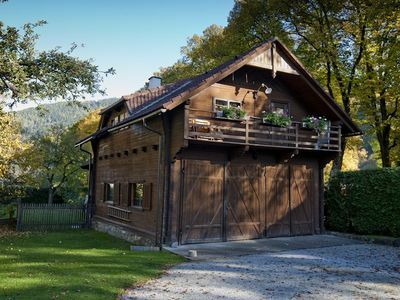 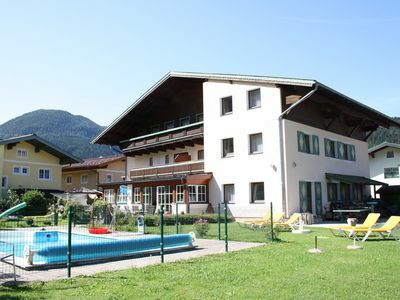 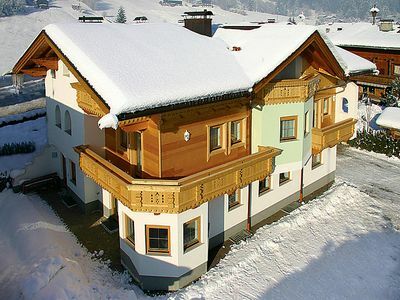 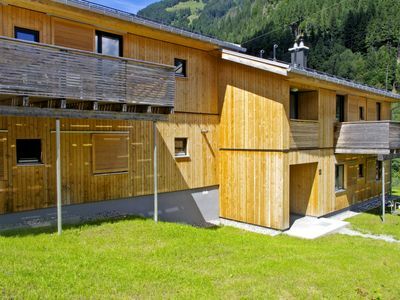 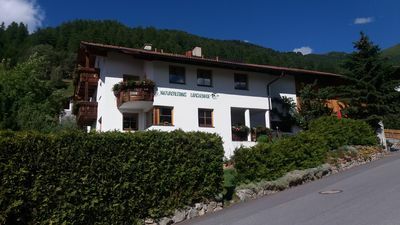 A spacious holiday home with splendid views of the Zillertal.